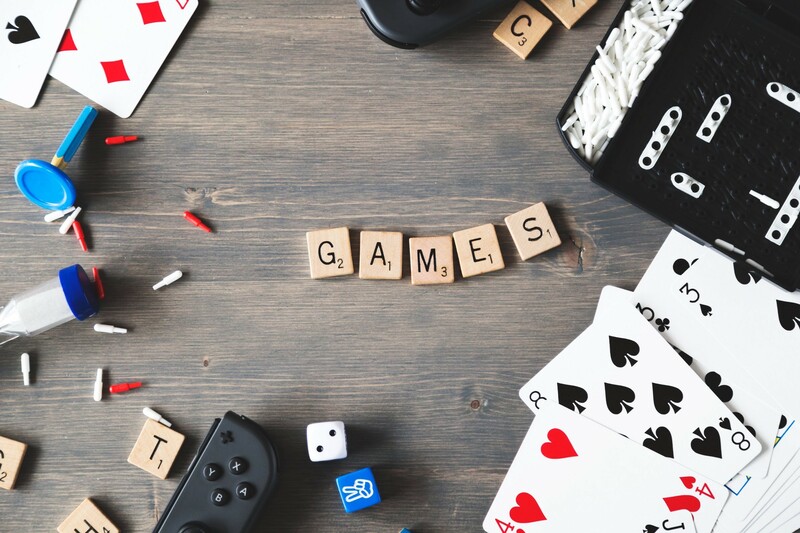 Family game night is arguably the most favorite family traditions. Mostly on Saturday nights, this is the only time you don’t get to call the kids after every 2 seconds. They call you. These fun games are the best alternatives when everyone is stuck indoors. Coming up with these games is such a daunting task. It goes without saying that creativity is key when coming up with fun indoor games. Luckily, I compiled some of the best games that kids and parents alike will enjoy. It’s never been clear what kids love the most about this game. Building the tower or watching it crumble down. All you need to do is collect like 20 empty boxes and make sure the tops are completely shut. Cereal boxes would be perfect for this. The first player takes a box and places it on the floor. The next player picks up another box and places it on top of the first box. The game continues with each player adding a box to the tower. The player who causes the tower to collapse is out and the remaining players start a new round. This goes on until a winner is left. This was among the most popular games of 2016 and 2017. You probably saw the viral videos of families playing this game all over the internet. A player wore a mouth retractor then tried to say random words while the others tried to figure out what he/she was saying. It was like trying to talk with a mouth full of marbles. Card games are any games played using cards. These games have different rules which vary by person, culture and even region. Every family has a deck of cards somewhere in the house and there are over 40 different games to play using the cards. Blackjack is among the most popular games played in both casinos and at home. Its popularity is as a result of its incredibly simple rules. If you’ve never played it before, you can learn to play within a few minutes. 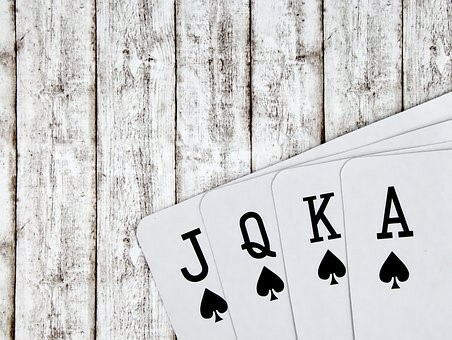 By simply searching Blackjack Rules – A Quick And Easy Guide on the internet, you will get all the important rules you need to know about the game. Currently, there are plenty of articles on the internet focusing on this topic. Some will unwillingly make the game look complicated, but as I had mentioned earlier, the rules are rather simple. Over the top of a mug, secure a facial tissue using a rubber band then place a quarter on it. Each player gets to roll dice then poke the designated number of holes on the tissue using a sharpened pencil. The player who sends the quarter into the mug is out. Continue until one winner remains. Players wear socks or mittens on their hands, then each is given a wrapped bubble gum. The last player to unwrap the bubble gum, chew, then blow a bubble is eliminated. Miscommunication between the players during this game is what makes it fun. A player gets to draw what they see then the rest are supposed to guess what it is. The outcomes are pretty hilarious. A rainy or snowy day only means more time to kill at home. Most people dread such days since they do not know what to do. The above activities are just some of the very many fun indoor activities for your whole family. Not only will these activities brighten up the mood, but also strengthen the bond between the parents and the children. It’s a really important topic. Parents and our childhood influence on all our lives. Sometimes it’s subconsciously but influence indisputably exists. Now I pay attention to my younger brother. The last I did was help with his homework with https://familyessay.org/research-papers/. It was difficult for me but I have found a decision on how to help.